We'll help you live in a better environment and leave behind a better environment ... to live lighter and wake every day cocooned in quality spaces, with a home designed to support, not drain your resources. We offer a unique selection of sustainable home designs that are created for various budgets, lot types. orientations and locality. 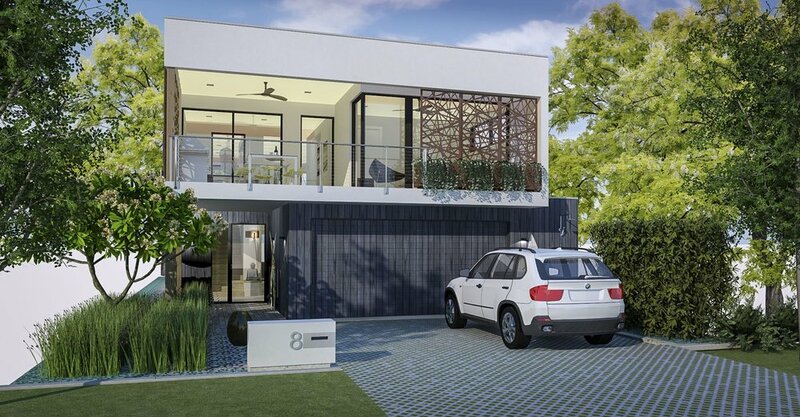 Developed after extensive research, these designs are the answer for those looking for a sustainable home without the up-front costs and uncertainty of a custom design . 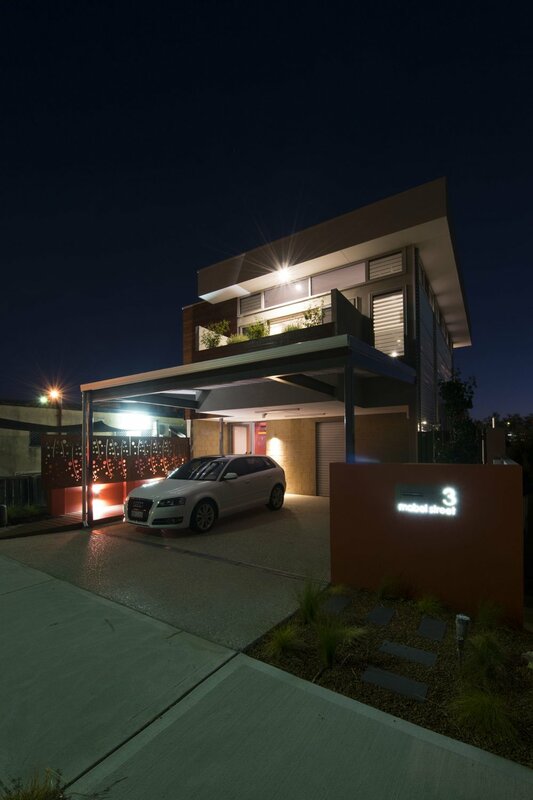 We are specialists in designing bespoke solutions for specific briefs or difficult sites, and have won numerous Awards for sustainable home design throughout Australia. We have designed homes in remote locations, suburbia, on the smallest inner city lots, and everything in-between. We are very excited to announce a ground breaking new initiative that tackles problems of density and diversity in Fremantle in a totally new way. 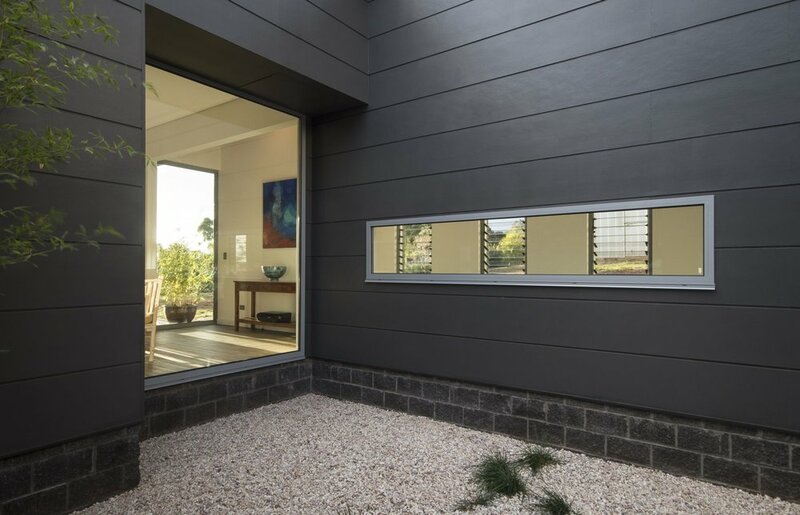 Offering unique solutions for small lot living, ancillary accommodation and compact homes, we invite you to explore the "Alternative"
Over the past two decades we have designed some of Western Australia’s most sustainable and innovative homes that have been recognised by multiple awards in the field. We believe more people should have access to good sustainable design and be able to enjoy the benefits of greater comfort, smaller utility bills and less impact on the environment. To achieve this goal we are proud to introduce our unique Collections of sustainable homes , providing an easier pathway and greater choice for more people . If you have a challenging lot or a specific wish list that cannot be achieved with a pre-designed solution, then Custom Design may be the right path for you. We have crafted award-winning homes throughout Western Australia and have the processes in place to make this an enjoyable journey. A innovative new way to create low impact sustainable infill within existing established suburbs of Fremantle. We are excited to launch our new Econests initiative in response to the ‘Freo Alternative’ (Scheme Amendment 63) allowing small sustainable housing in selected areas of Fremantle and its surrounding suburbs. Our unique range of low carbon, energy efficient homes and Case Studies of how to develop these Lots within the Scheme provisions is set to change the way people think about small housing and infill development. Our range of Econests homes is also a unique take on smaller homes for Downsizing, developing compact lots and unlocking the value in your own backyard. Based around our Award and Competition winning entry for Density and Diversity Done Well, these homes are set to raise the benchmark for sustainable living at a time when our cities and suburbs are straining under overpopulation, urban sprawl , a lack of a sense of community and increasing carbon emissions. © copyright Arcologic Design 2018. All Rights reserved.